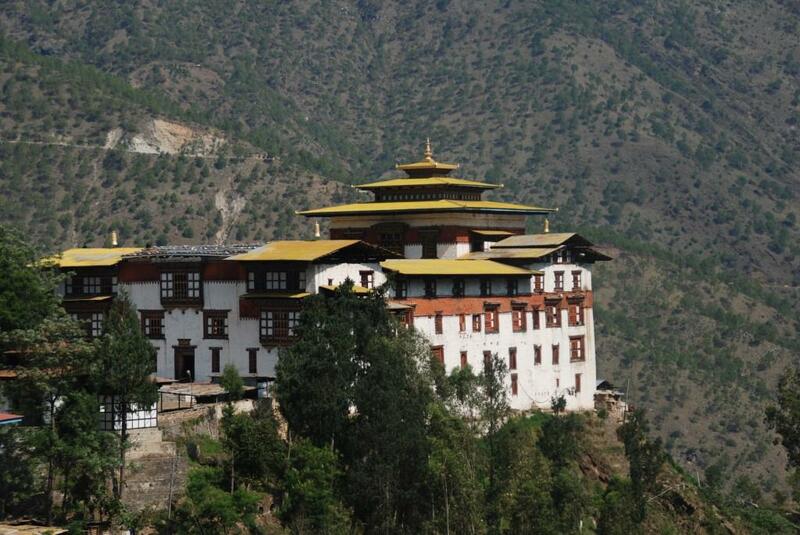 It’s a sleepy but pleasant town, seven hours’ drive from the Capital. You can get a fine view of the Black Mountain Range towards the southwest. 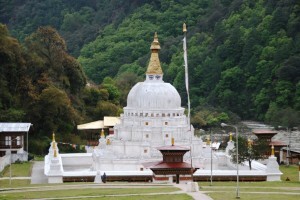 A major part of the town’s population comprise of Bhutanese of Tibetan descent. 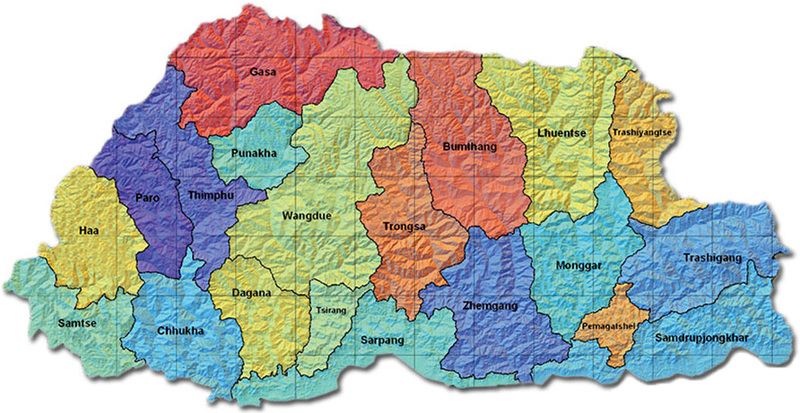 Tibetans immigrated to this part of the country in the late 1950s and early 1960s. 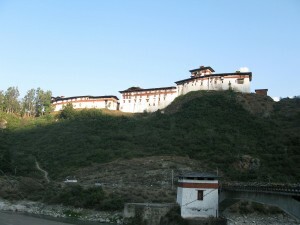 Zhemgang was once called Kheng along with fragments of neighbouring town Mongar. 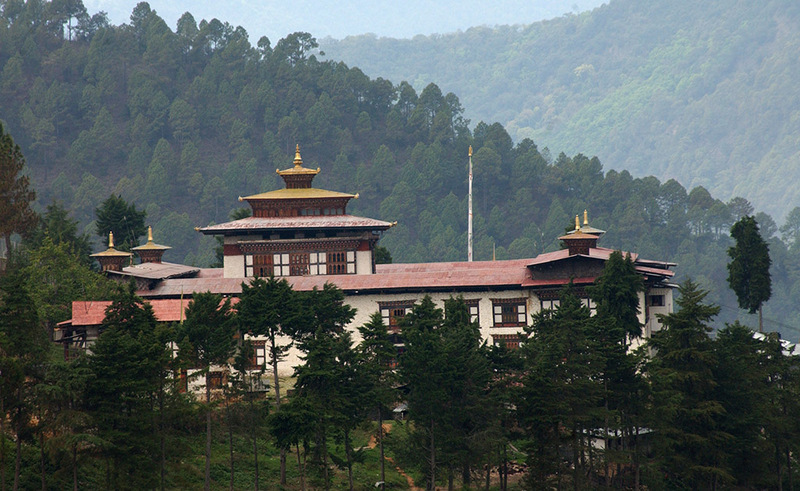 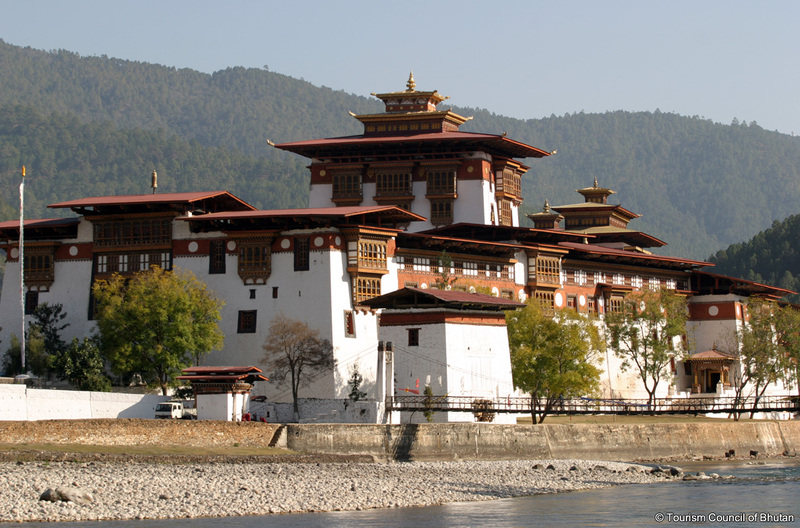 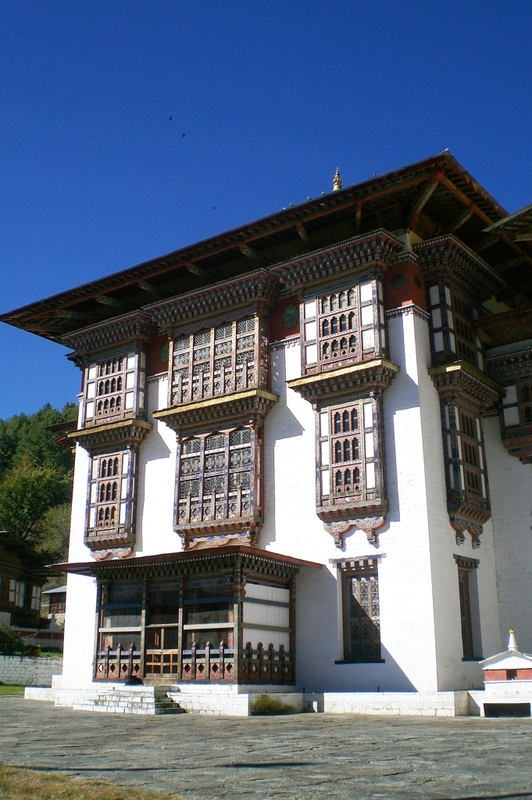 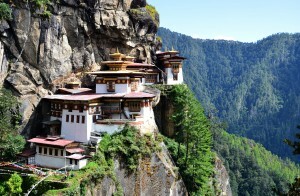 The territory was absorbed into Bhutan in the 17th century. 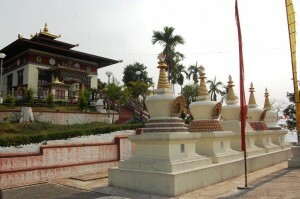 Panbang, south of Zhemgang is known for its bamboo works. 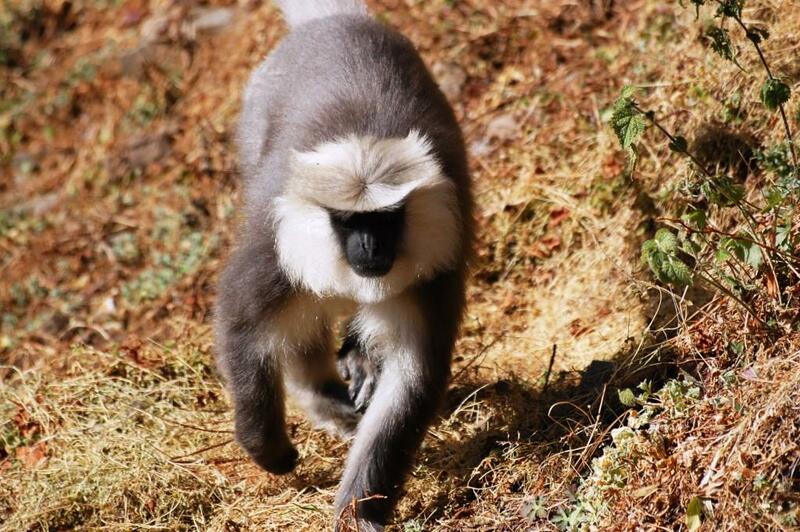 Mongar is known for lemon grass that produces essential oil and the hydropower project on Kurichhu. 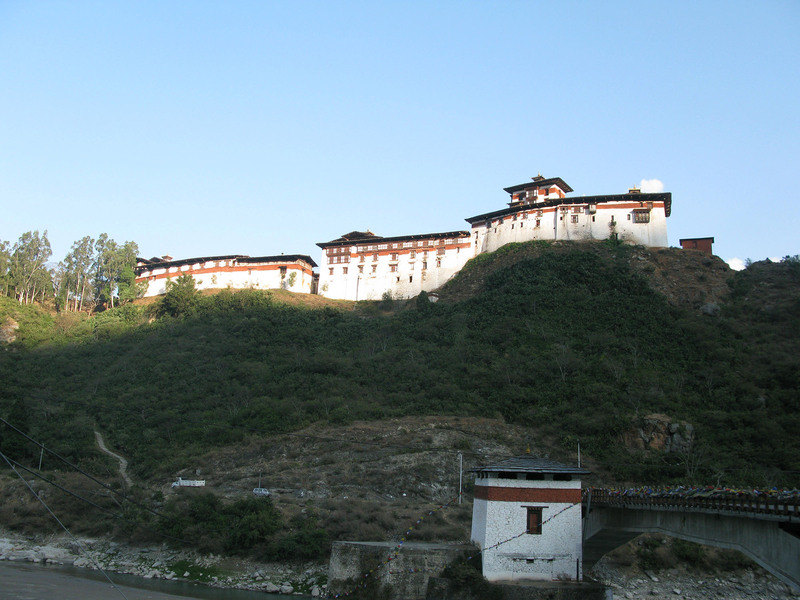 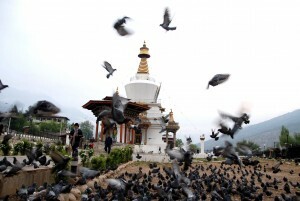 In fact, though Mongar has little to offer to tourists, it is the fastest growing district in the east. Not many tourists make it to Trashigang as it requires a lot of driving around but it is the focal point of eastern Bhutan and used to be a centre of trade with Tibet. 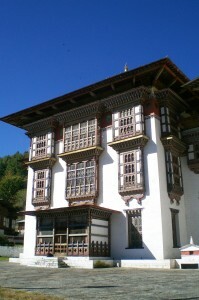 At present, the main town is a small parking space surrounded by shops and crammed with cars in the centre of which stands a huge prayer wheel. 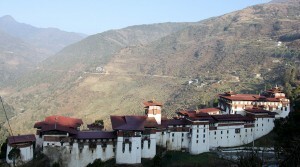 The most distinctive feature of Chhukha is the Chhukha and Tala Hydropower projects. 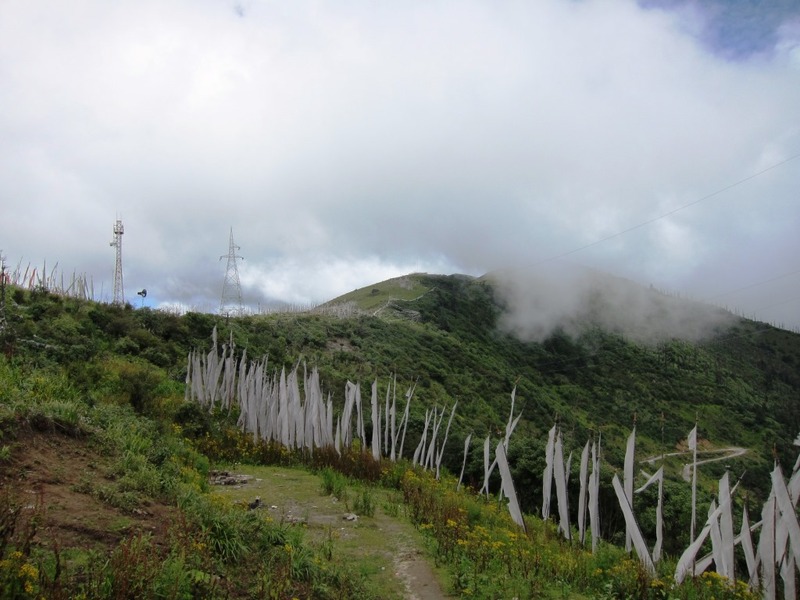 The two projects tap the fast-running waters of the Wangchhu and Paachhu Rivers to produce more than 1,500 Megawatts of power.